I have sold a property at 602 Oakwood Ave in Toronto. Great Investment Property With 5 Bedrooms! Live And Rent! Can Potentially Rent For $700/Per Room. Nicely Renovated, Open Concept Main Floor. Lane Parking For 2 Cars And Separate Entrance To Basement. Under-Pinned For Potential 3rd Storey! Close To All Amenities: Subway, Schools, Ttc, Shopping. 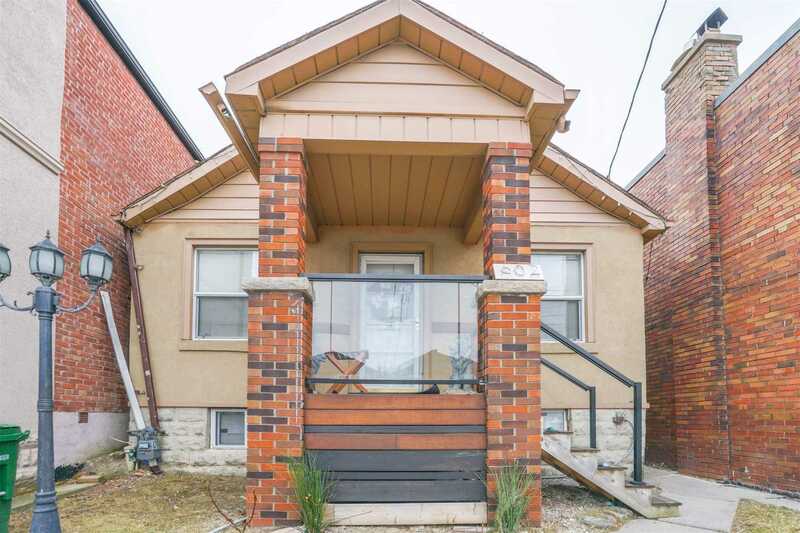 I have listed a new property at 602 Oakwood Ave in Toronto. Great Investment Property With 5 Bedrooms! Live And Rent! Newly Renovated, Open Concept Main Floor. Lane Parking For 2 Cars And Separate Entrance To Basement. Under-Pinned For Potential 3rd Storey! Close To All Amenities: Subway, Schools, Ttc, Shopping.